Grasshopper Staffing is a Cannabis Business Staffing Service. Hemp staff is a Cannabis Business Staffing Service. 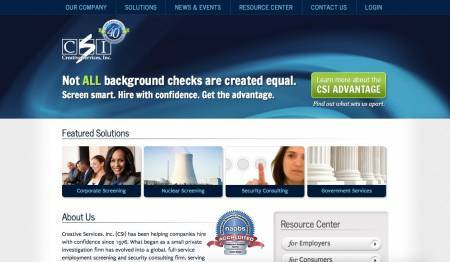 Creative Services, Inc. is an employment screening & security consulting firm.